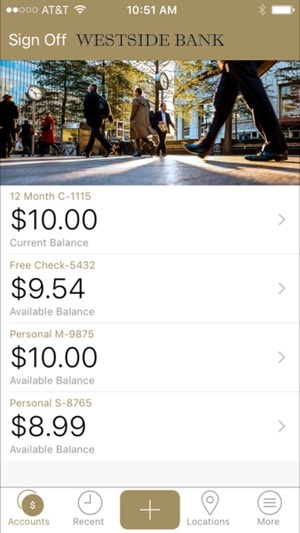 Start banking wherever you are with Westside Bank Mobile for iPhone! 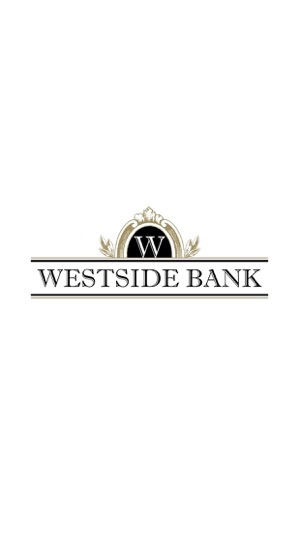 Available to all Westside Bank online banking customers, Westside Bank Mobile allows you to check balances, make transfers, pay bills, make deposits, and find locations. 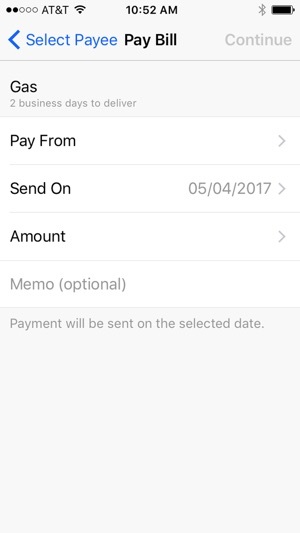 Need to find a Branch or ATM closest to you? 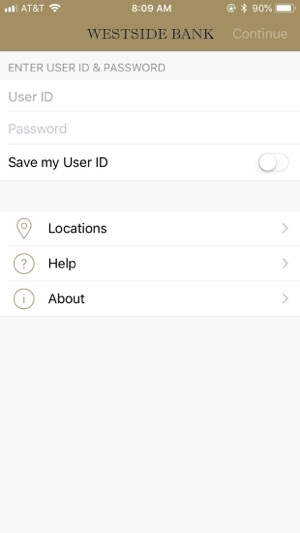 With Find Near Me, Westside Bank Mobile will discover your location and provide you with addresses and phone numbers on the fly. 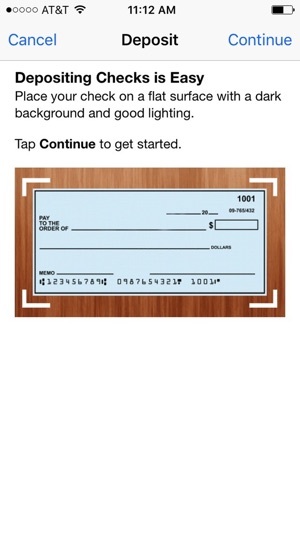 -Easily make a check deposit.